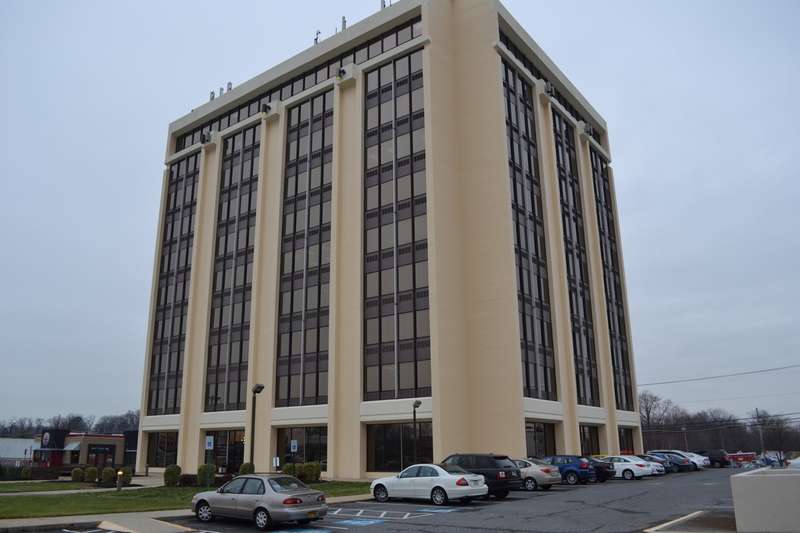 Maryland Hypnosis Center is located in Empire Towers, the tallest building in the Glen Burnie area. 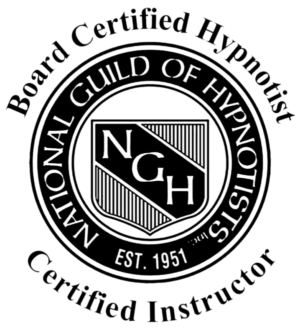 Clients of Maryland Hypnosis have access to free, secure parking in our underground garage on weekdays before 5:00pm. There are also plenty of ground-level parking at all times. Empire Towers is a Handicap Accessible facility. Click the Email Us Now link on the left to send a message and a staff member will contact you, typically within one business day.